Lake Vättern and Visingsö Island. A week ago I was walking in this nature reserve for the first time. It was more challenging than I expected. 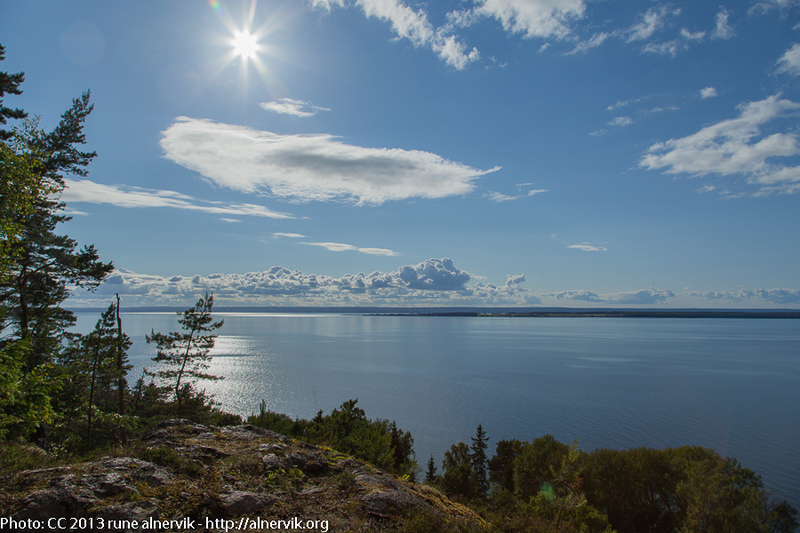 But the spectacular view on lake Vättern and Visingsö Island was reward enough! This entry was posted in Landskap, Natur and tagged Naturreservat, Vandringsled, Västanå on 2013/07/09 by Rune.